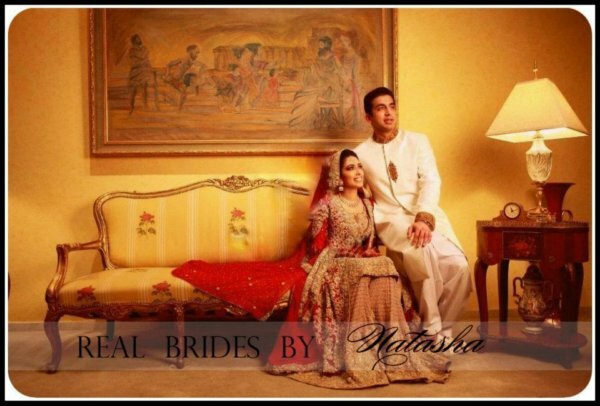 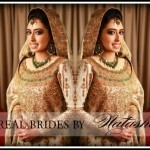 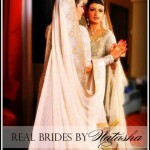 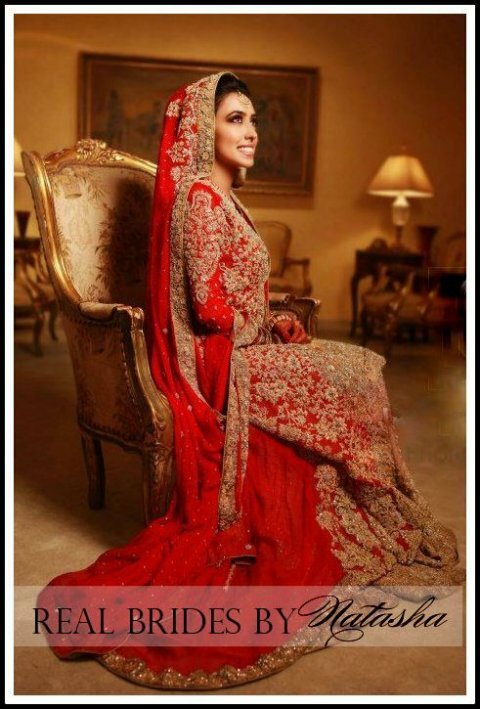 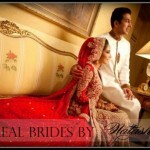 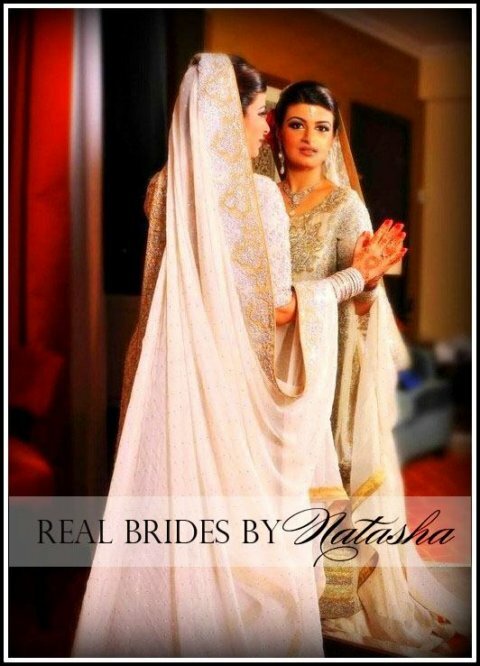 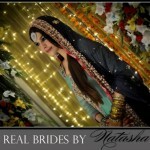 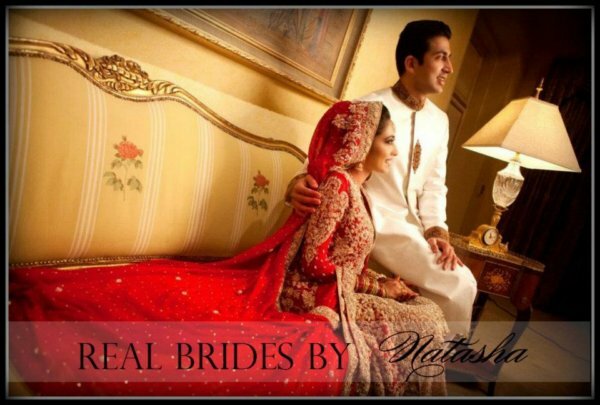 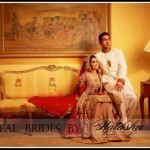 Women fashion on wedding festive cannot be short down as its crucial to make this event more sensible and enjoyable. 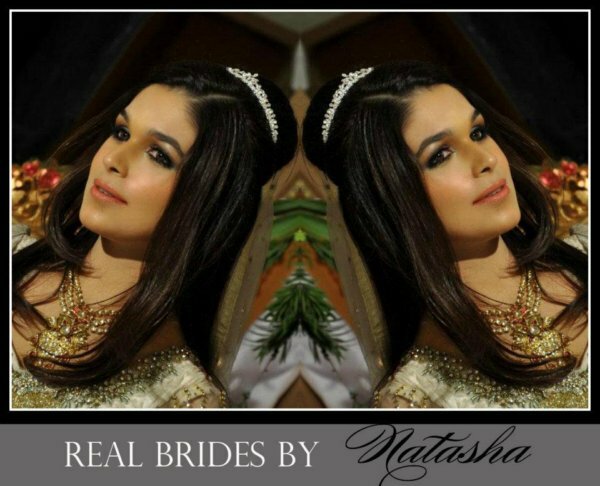 So let yourself be pampered and treated like a princess! 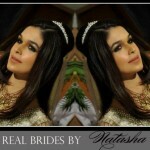 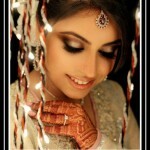 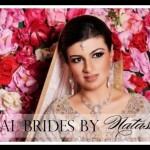 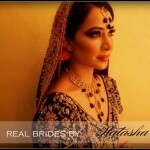 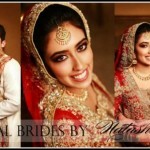 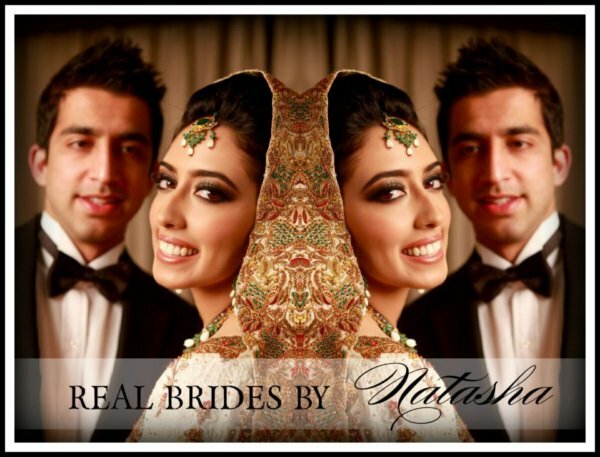 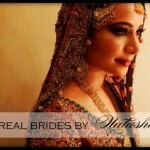 Natasha Gillard is a professional freelance Bridal Makeup Artist in Sydney. 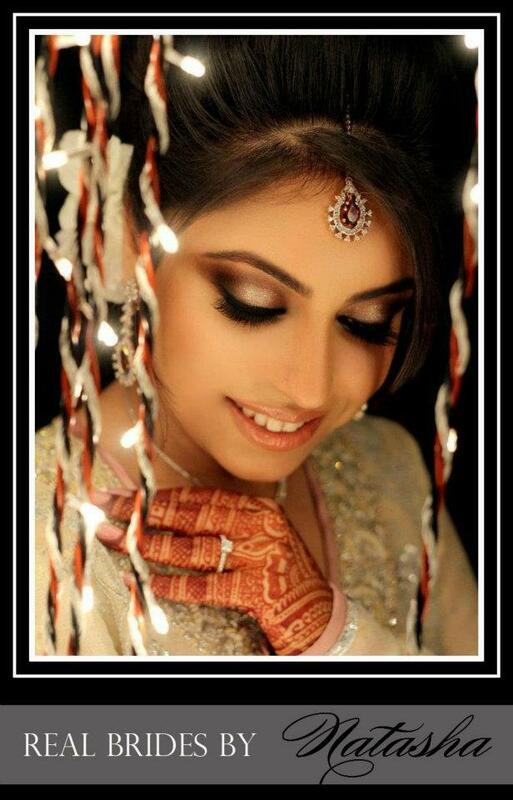 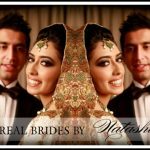 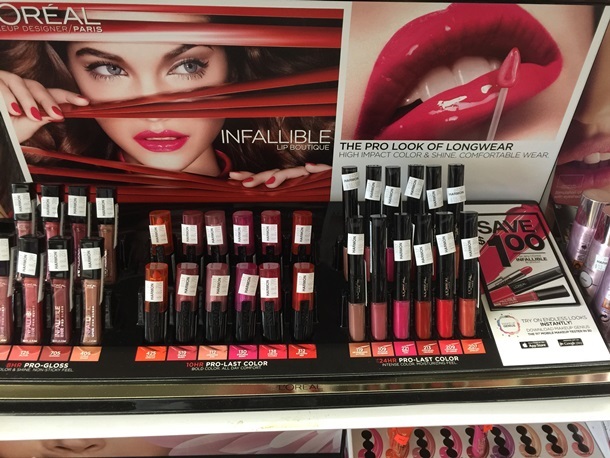 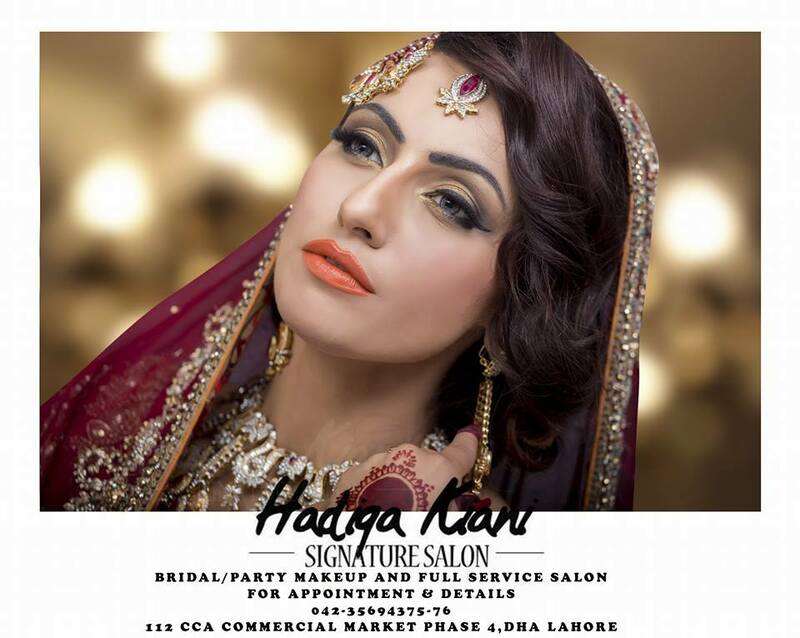 As a professional make up artist, her especialty is marrige and make up for special occasions, relying on her many years experience to provide a top quality bridal makeup service to you anywhere in Sydney. 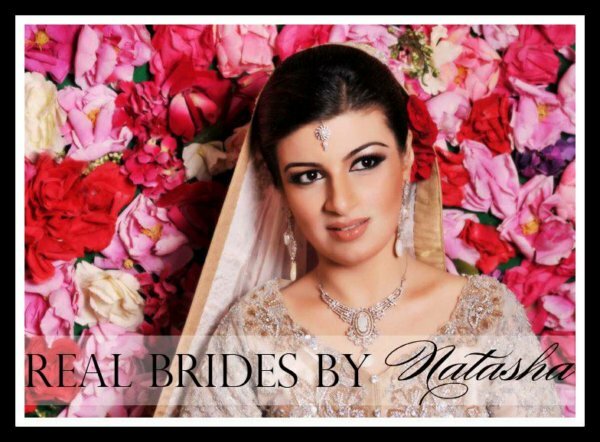 Natasha salon welcomes all clients and will travel throughout Sydney to provide an excellent bridal or special event make up service to you at your choice of location. 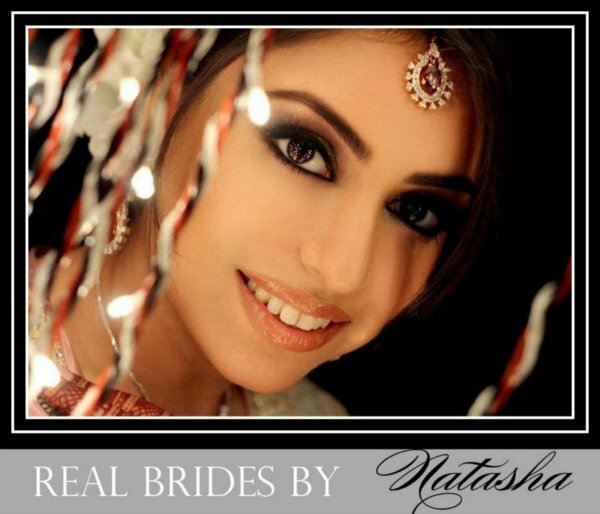 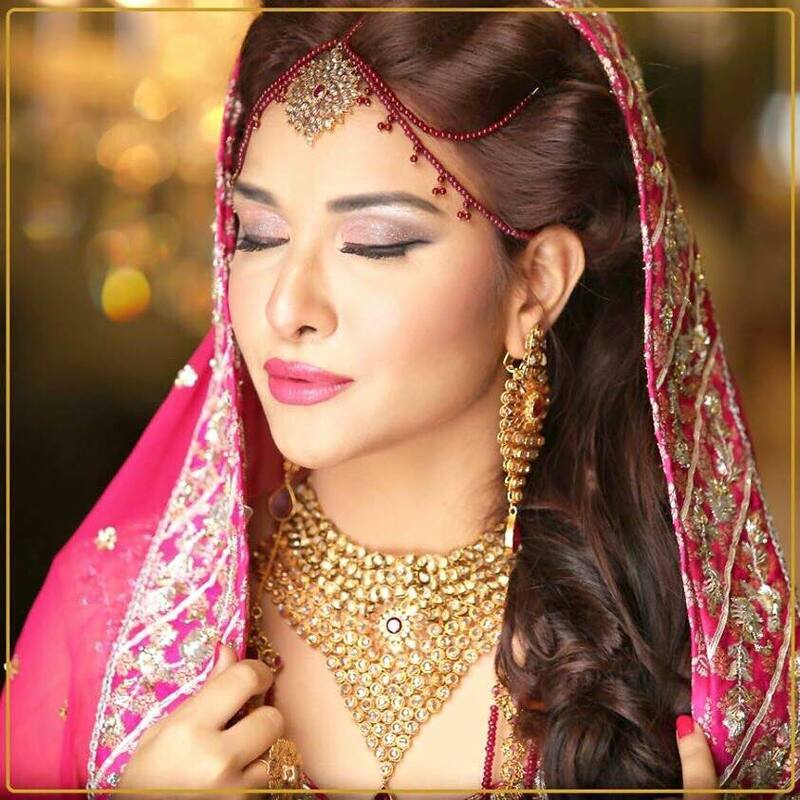 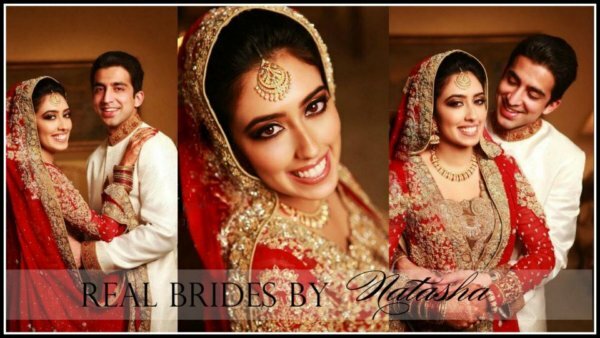 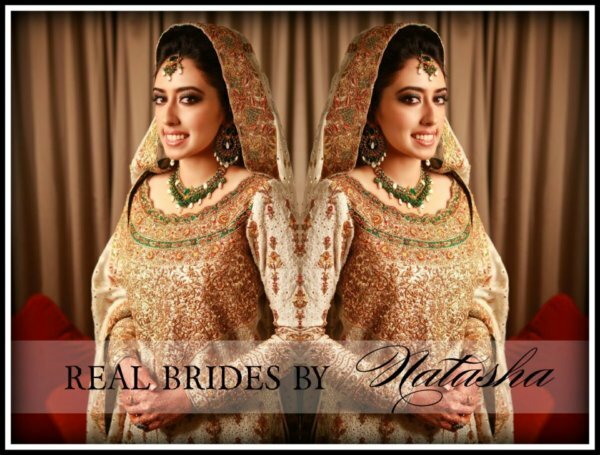 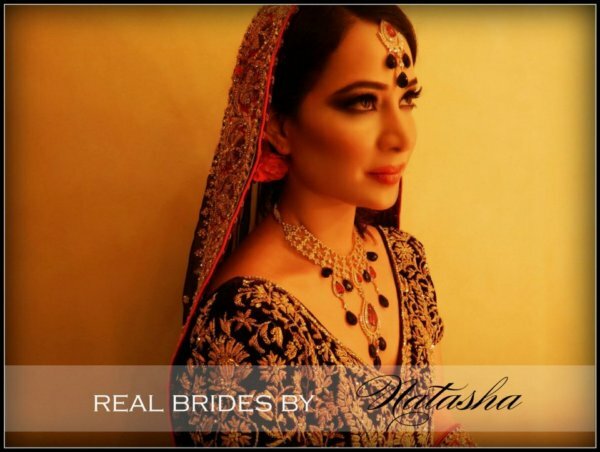 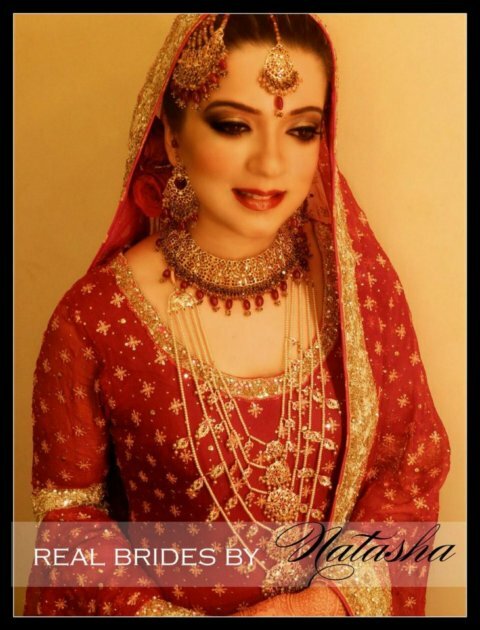 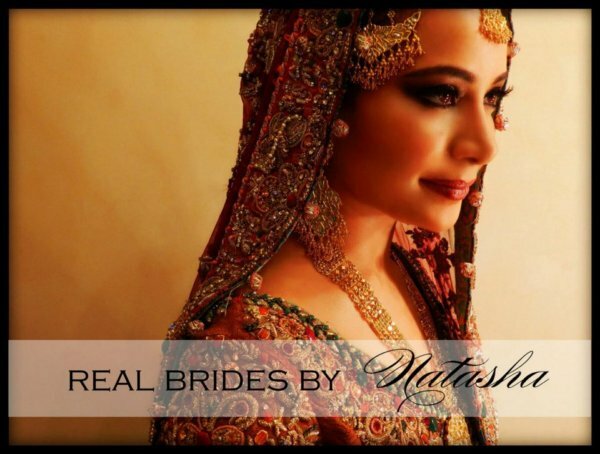 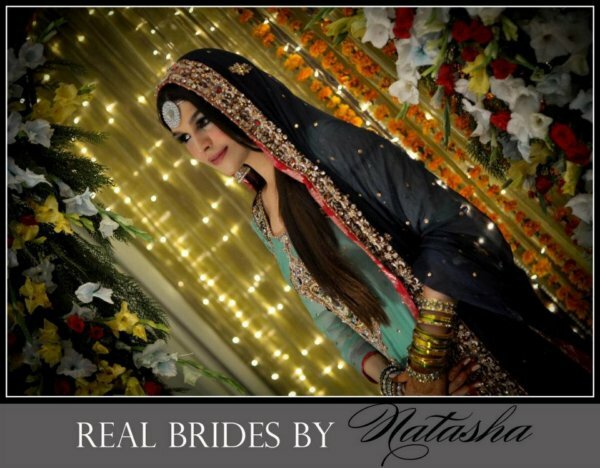 Natasha’s philosophy is to enhance your natural beauty through carefully chosen bridal makeup and artistic application to give you a flawless look that will last through your event.